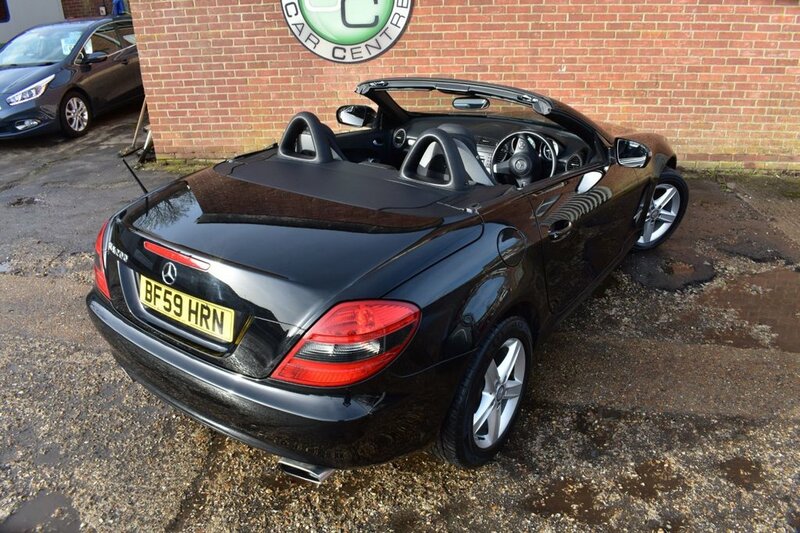 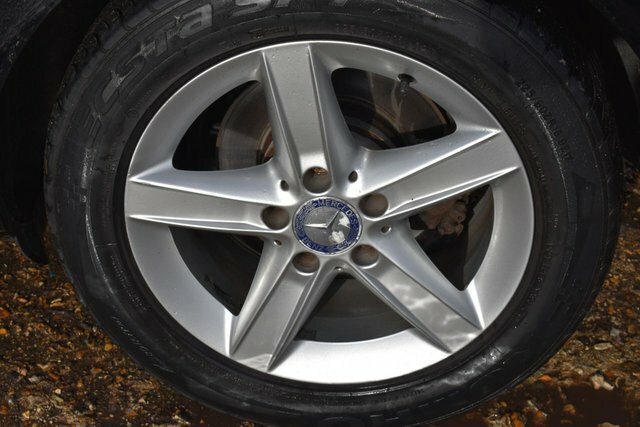 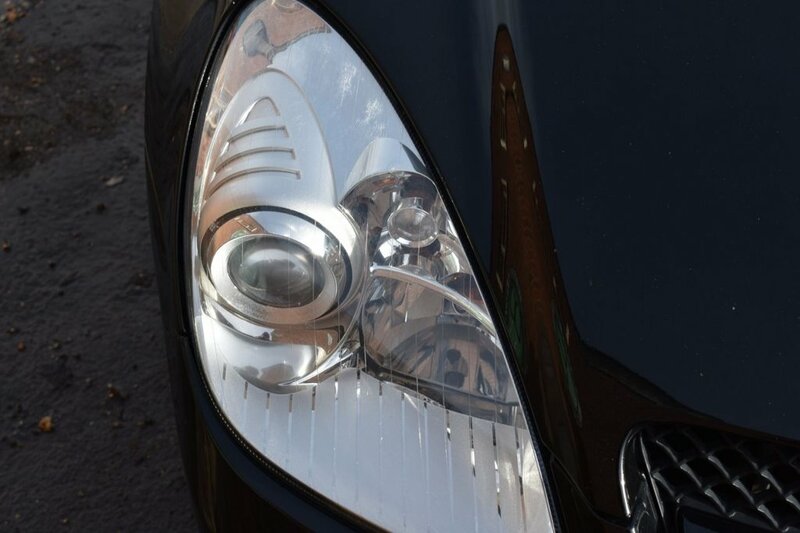 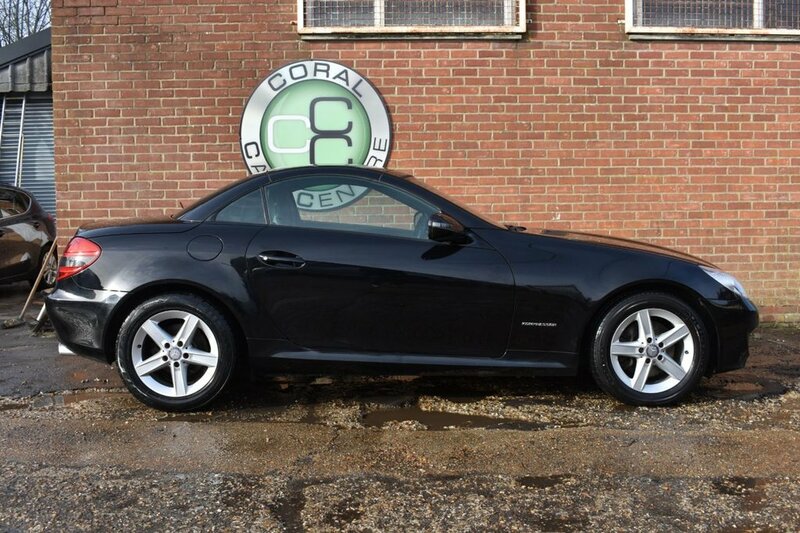 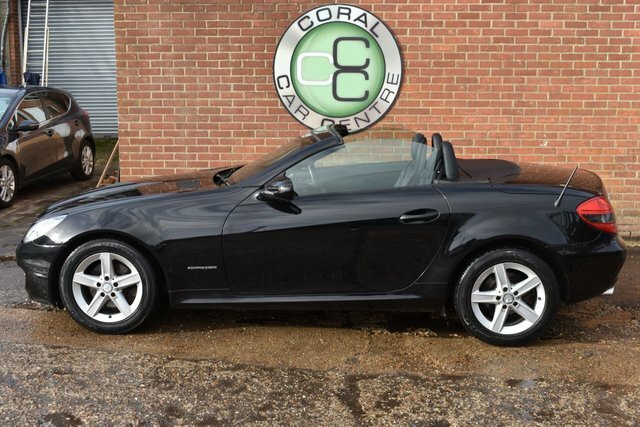 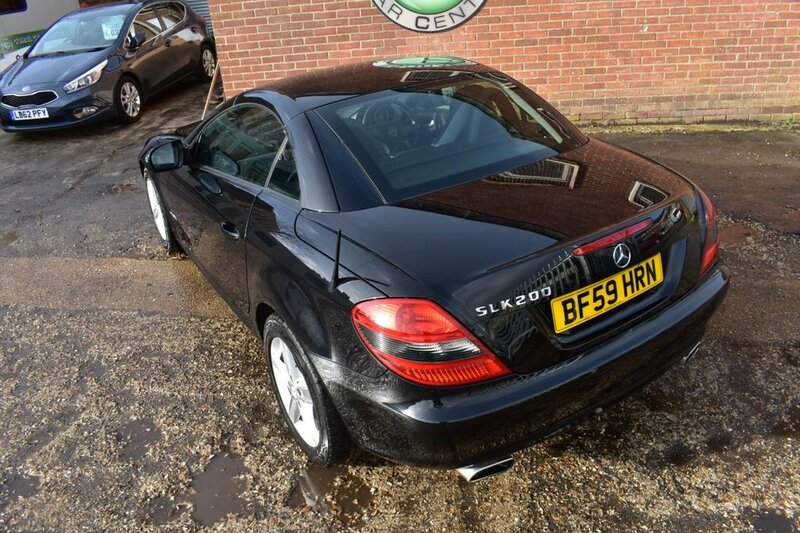 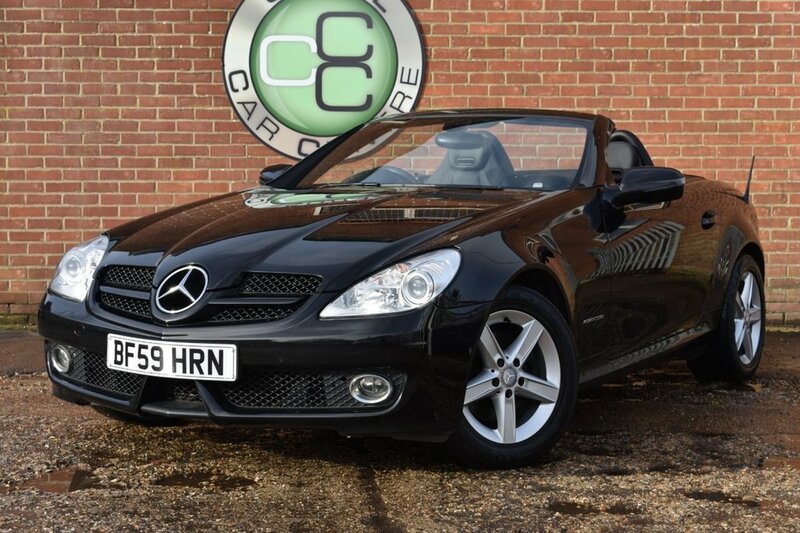 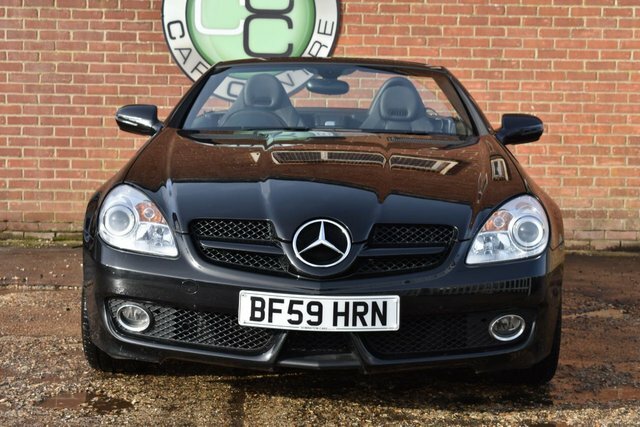 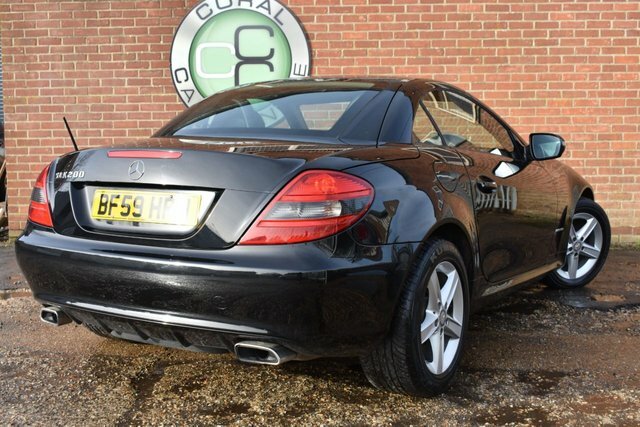 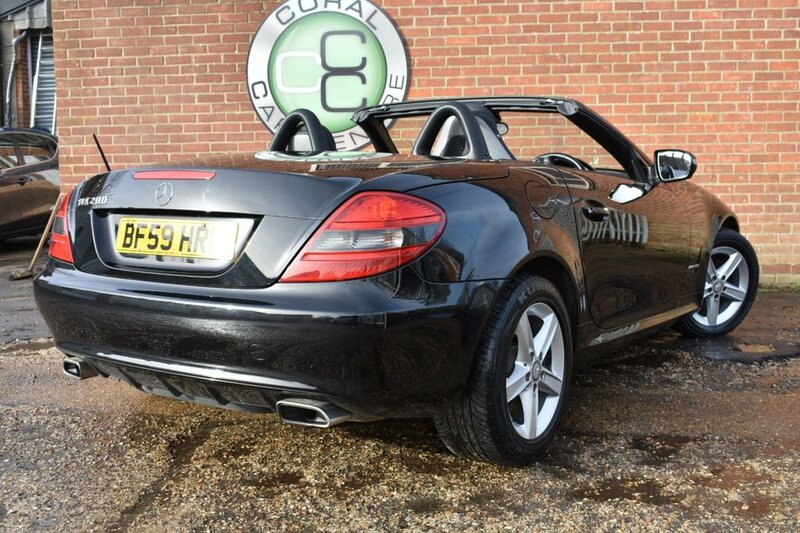 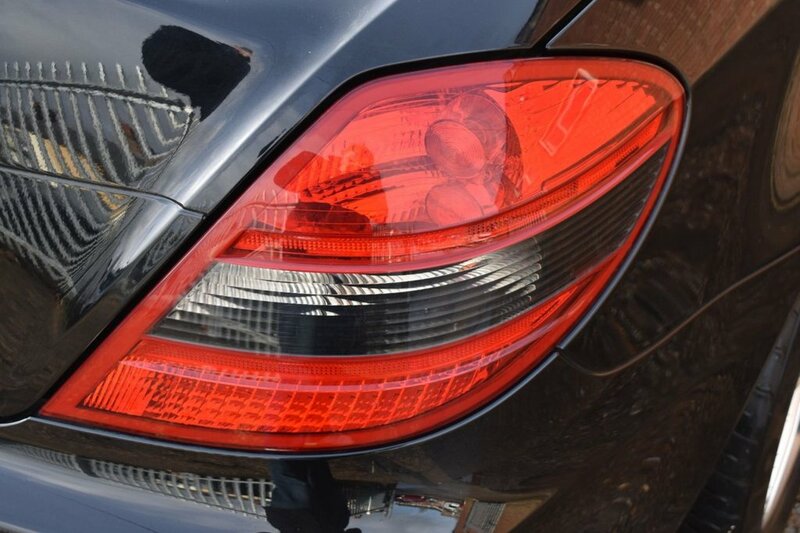 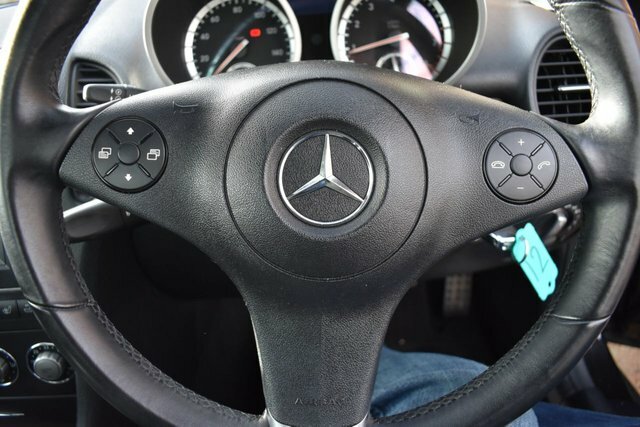 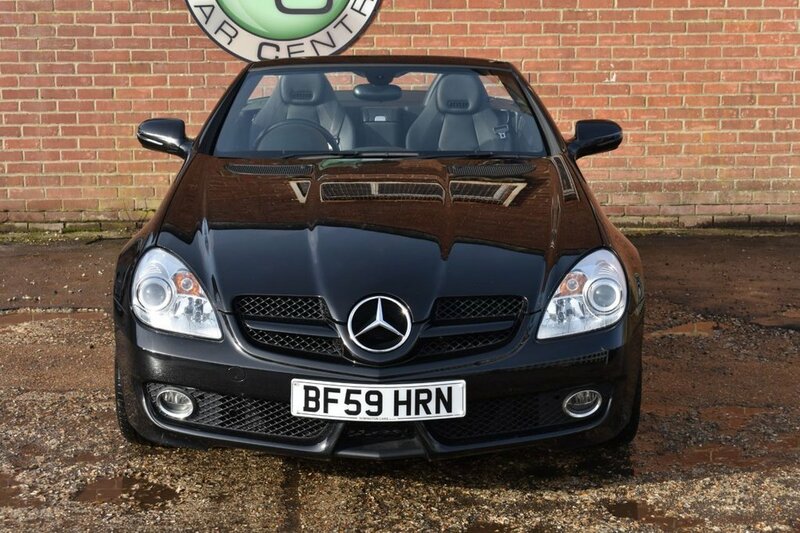 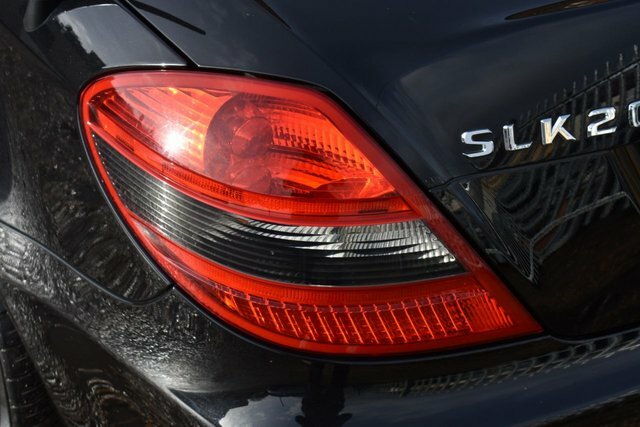 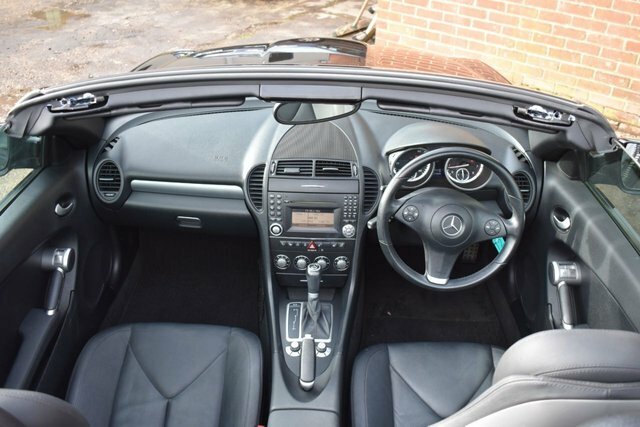 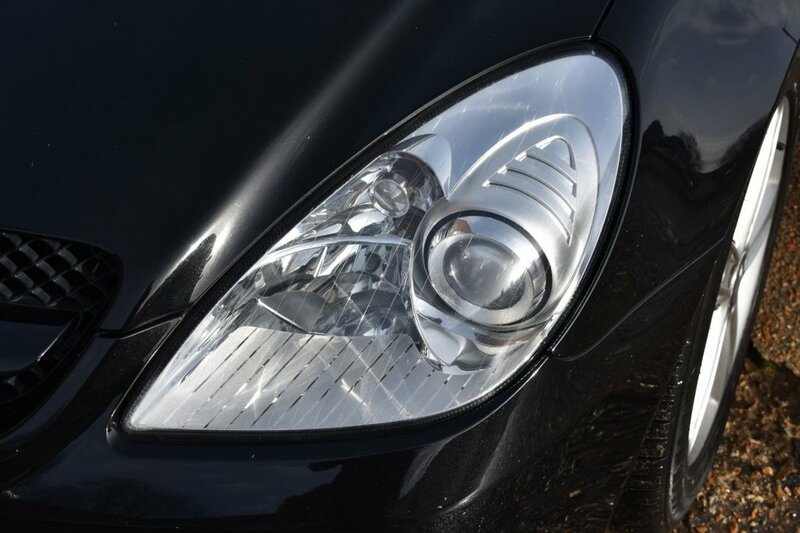 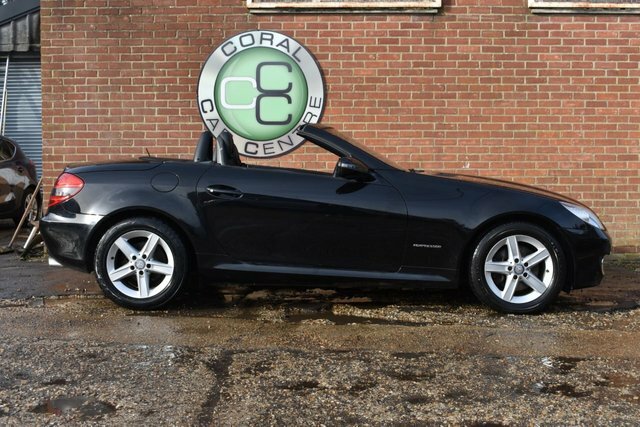 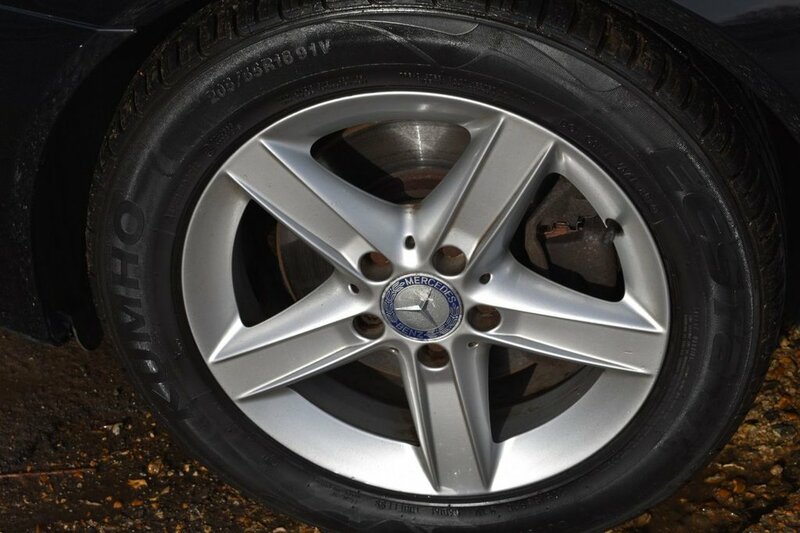 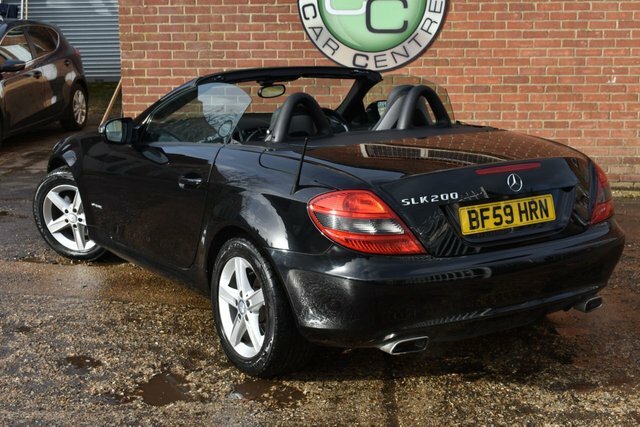 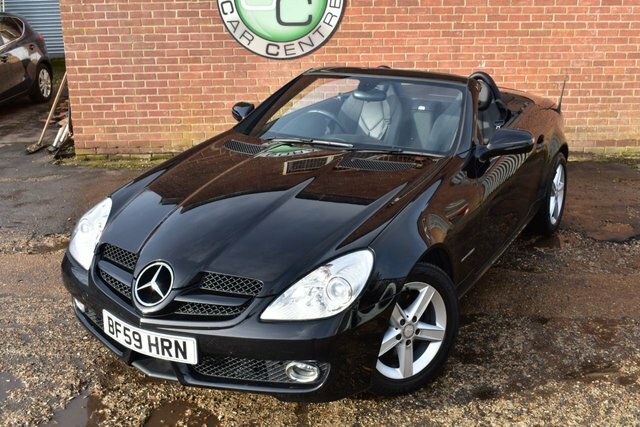 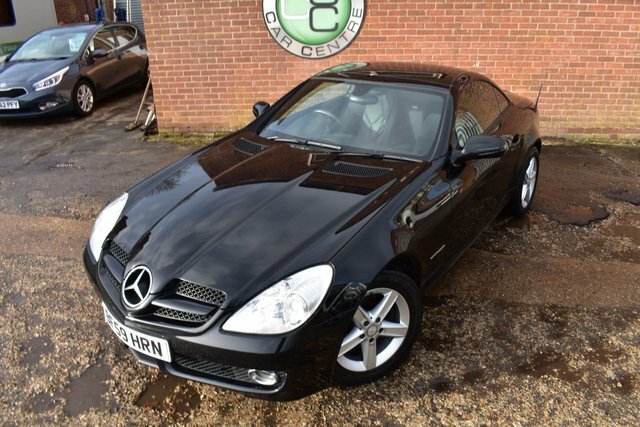 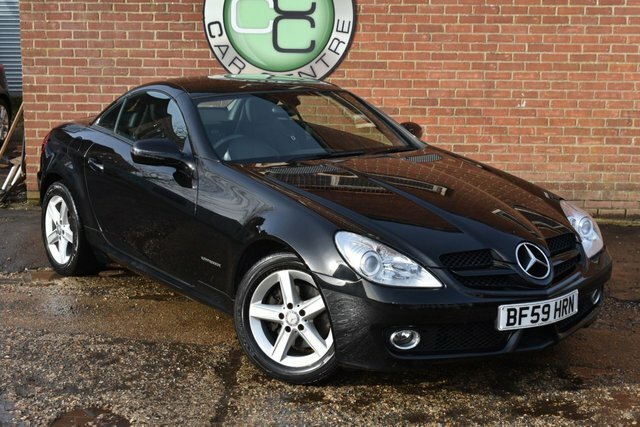 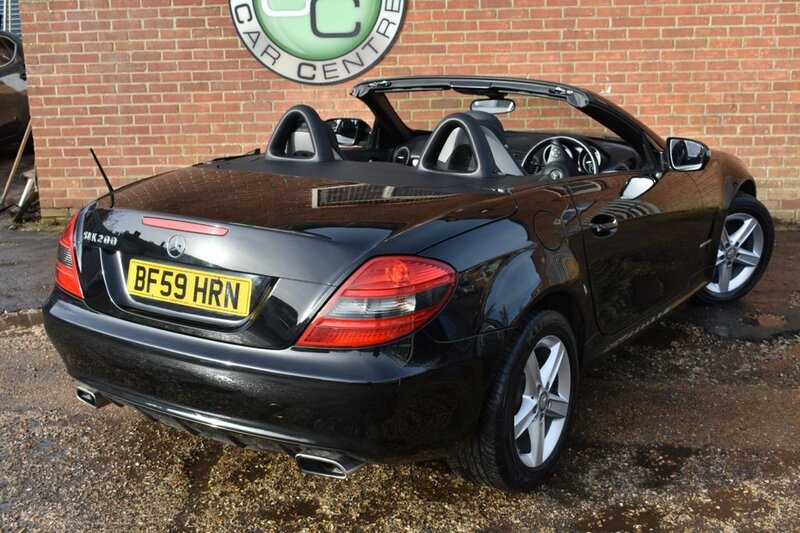 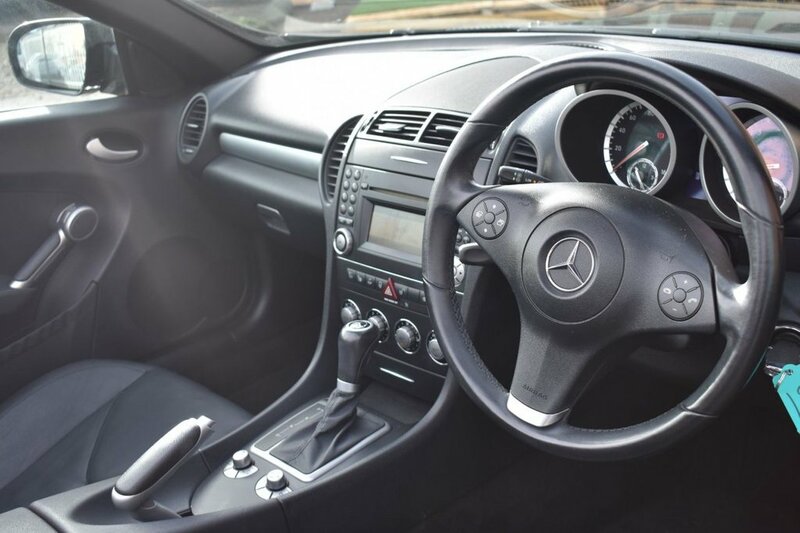 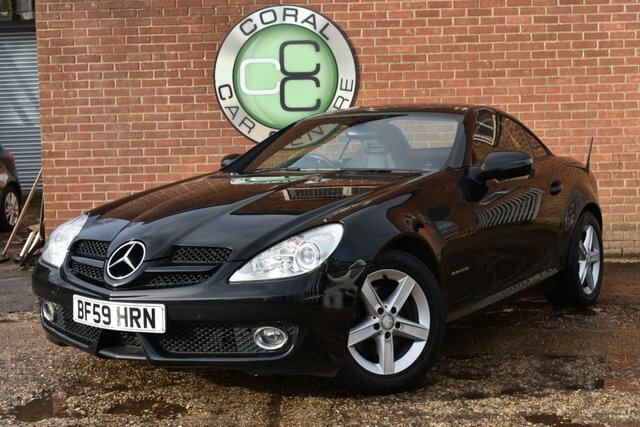 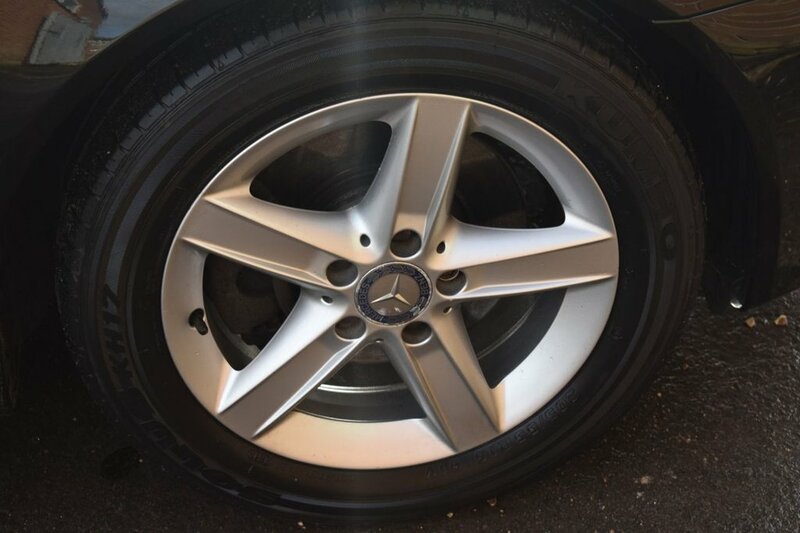 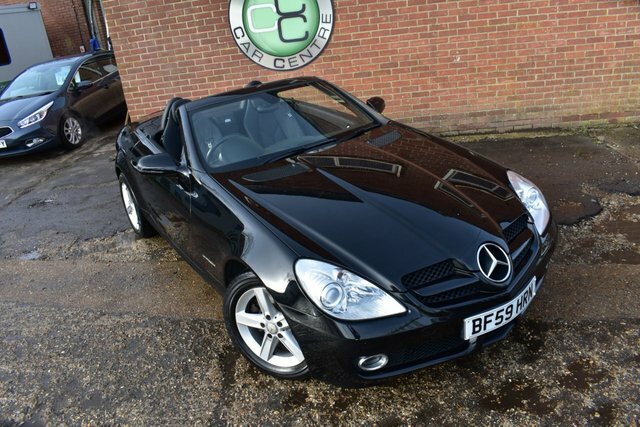 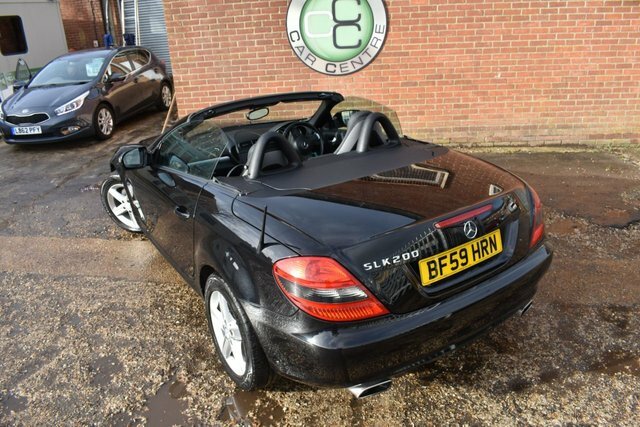 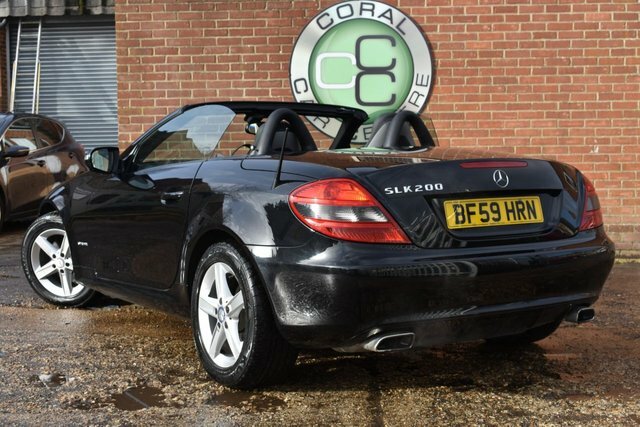 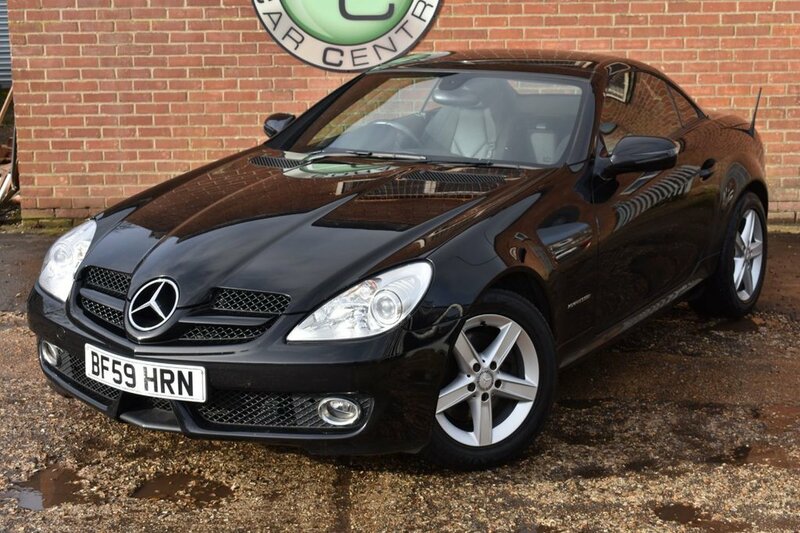 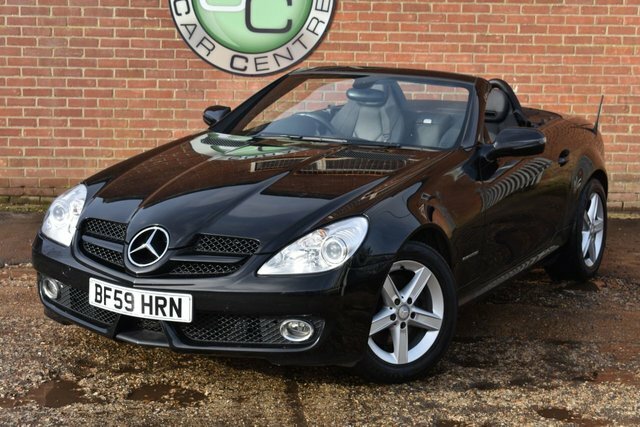 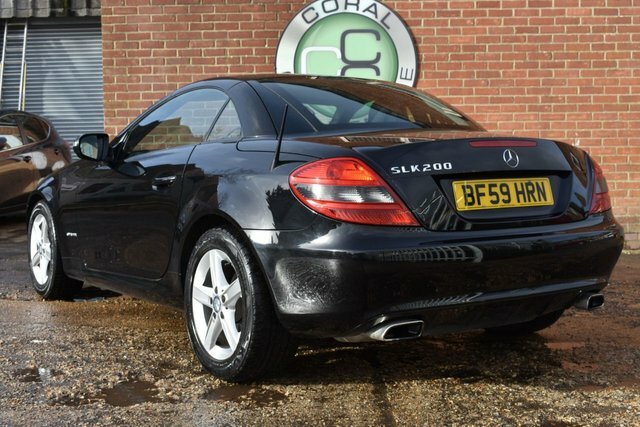 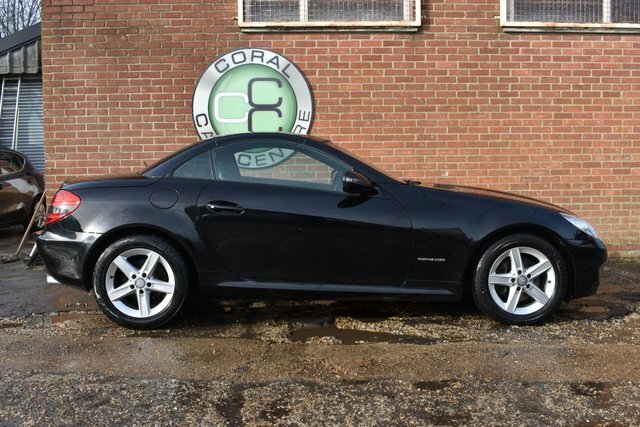 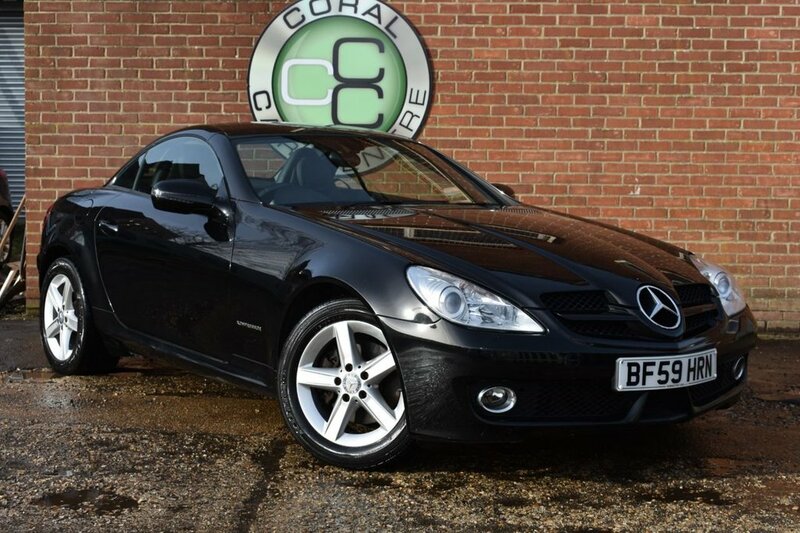 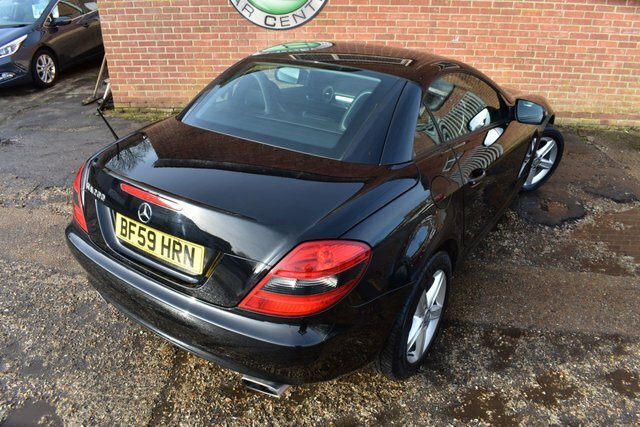 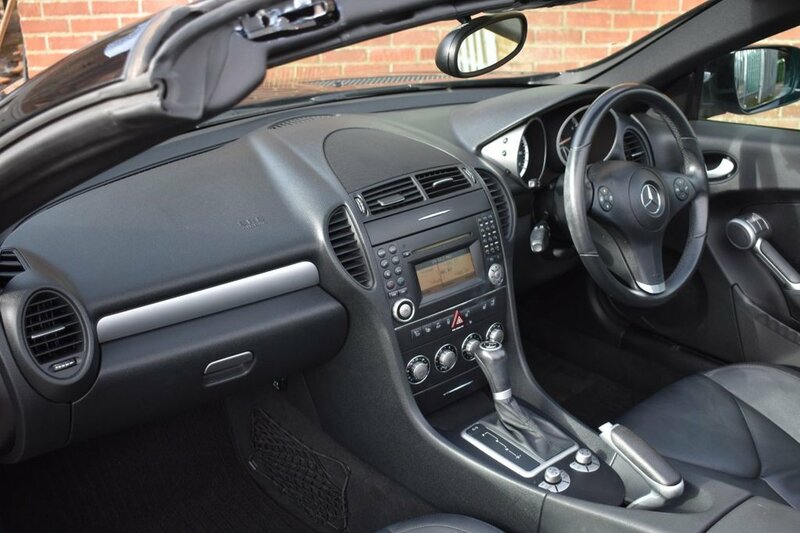 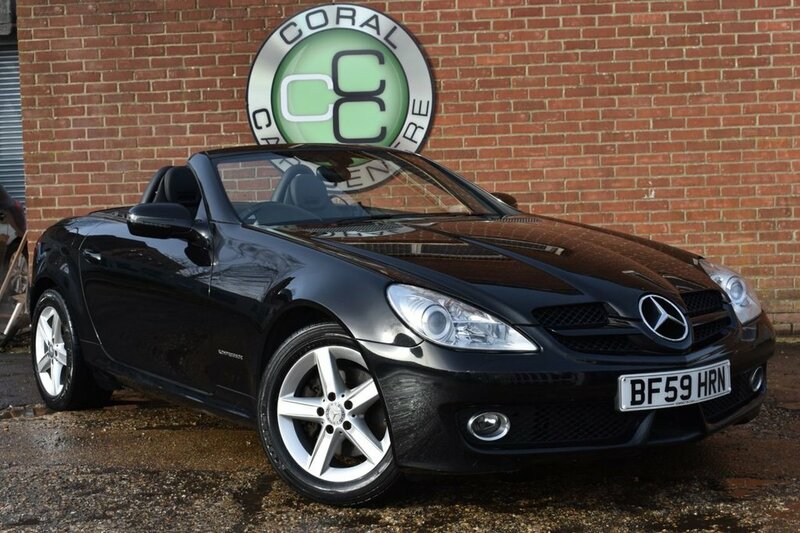 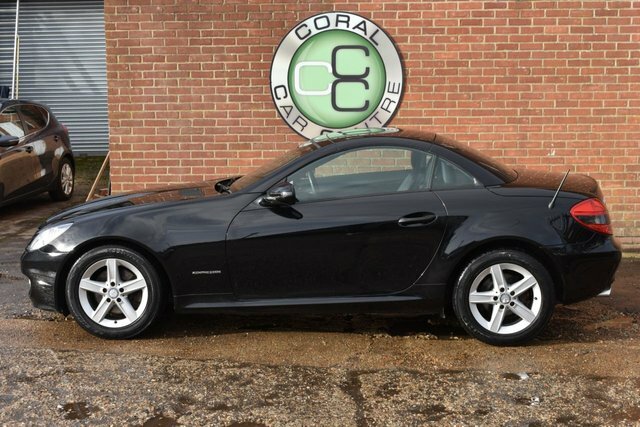 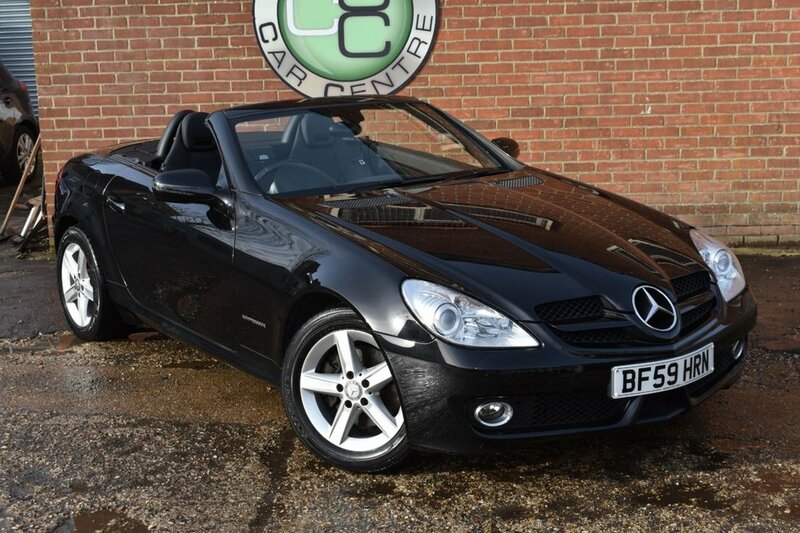 Coral Car Centre are delighted to offer this stunning Mercedes SLK to the market. 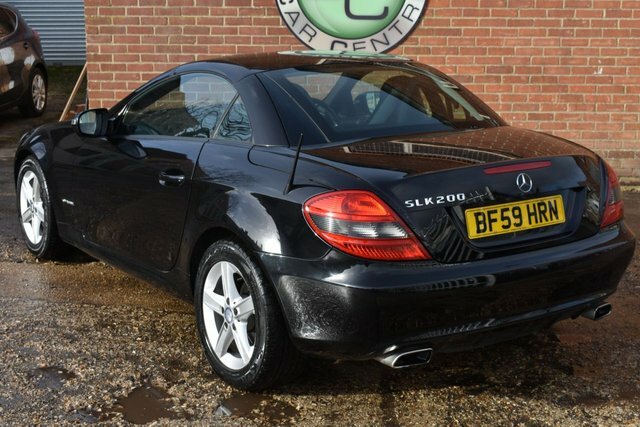 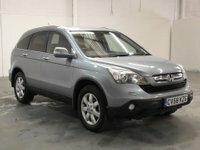 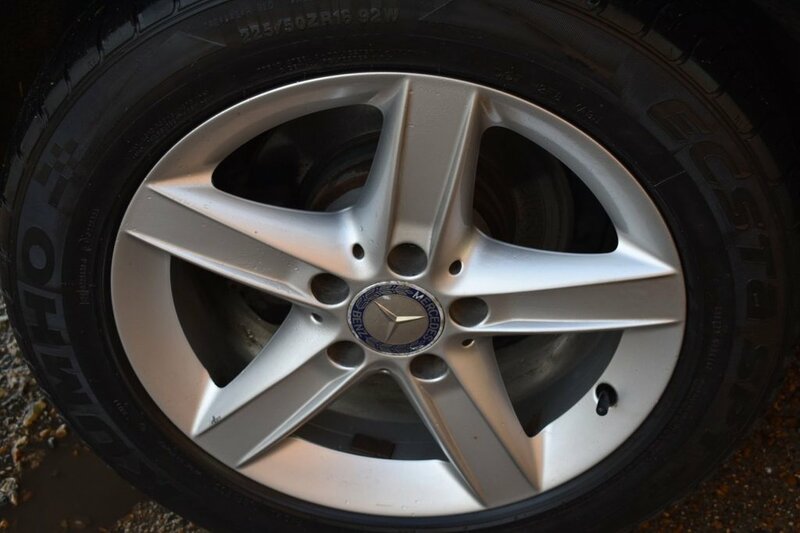 We came by this car as a direct part exchange to ourselves and have tested the car thoroughly before putting it on sale. 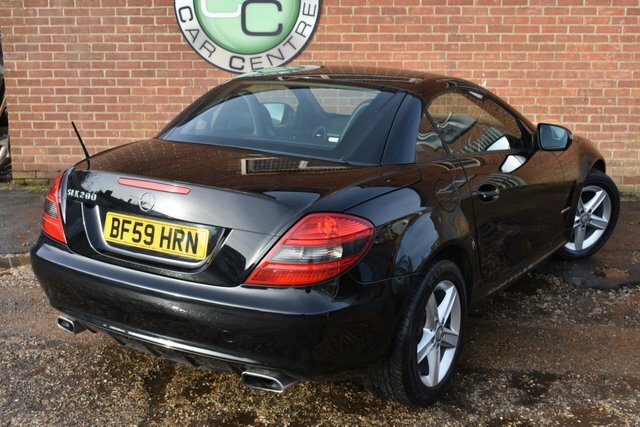 This is a gem of a car and drives absolutely faultlessly. 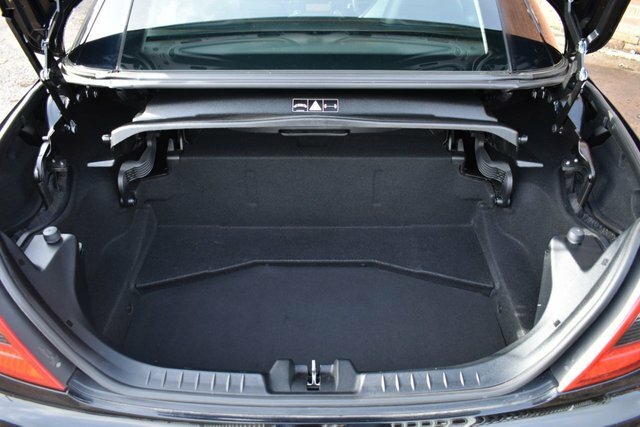 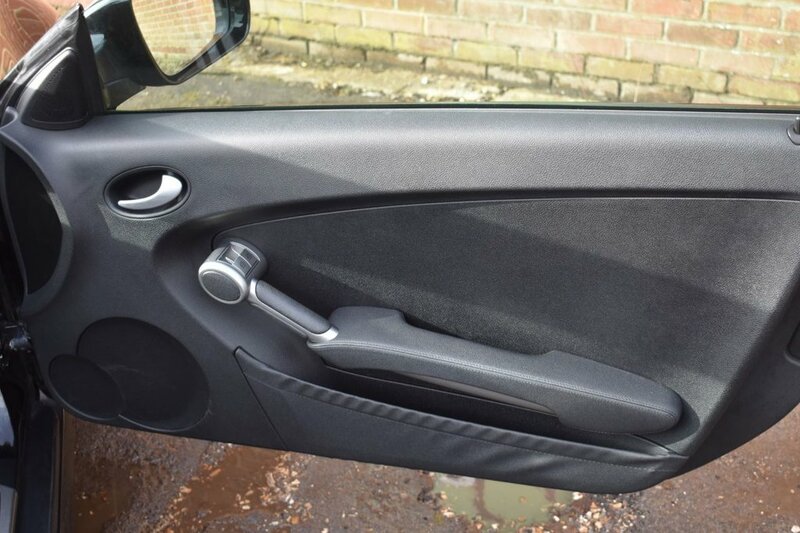 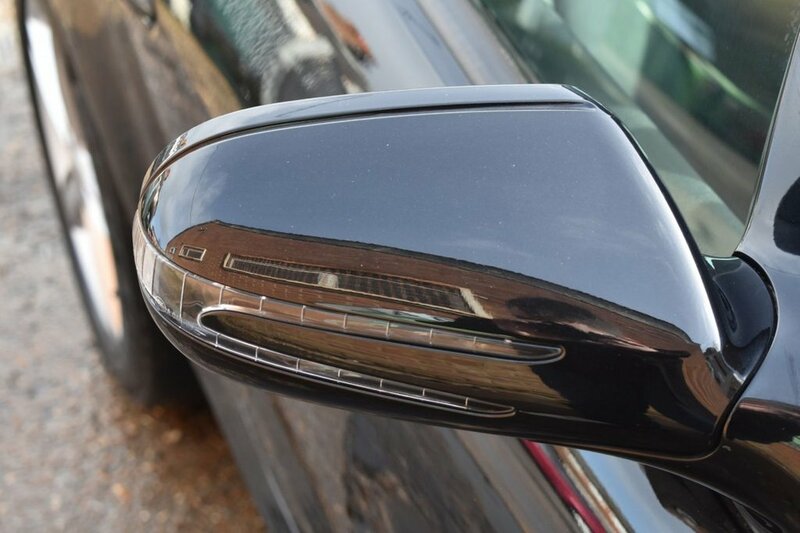 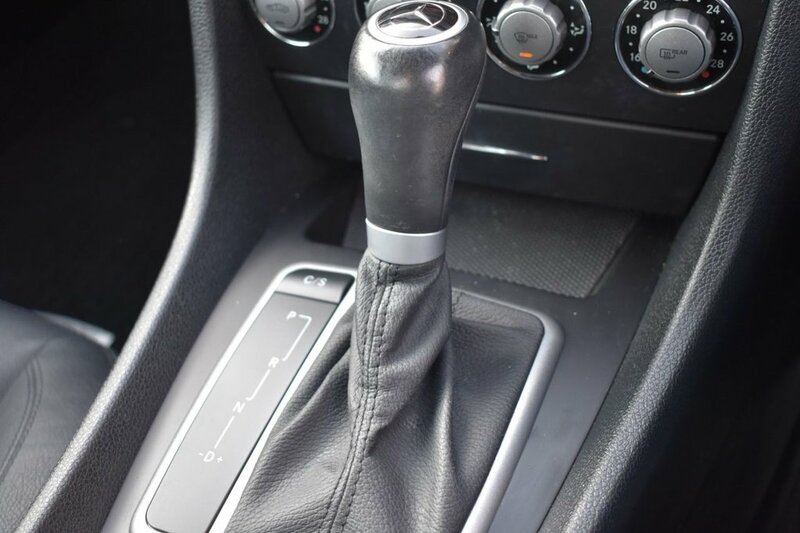 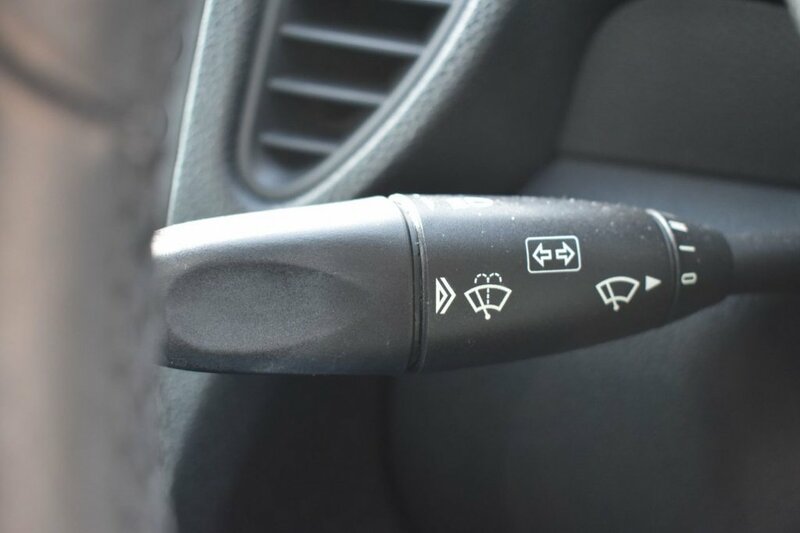 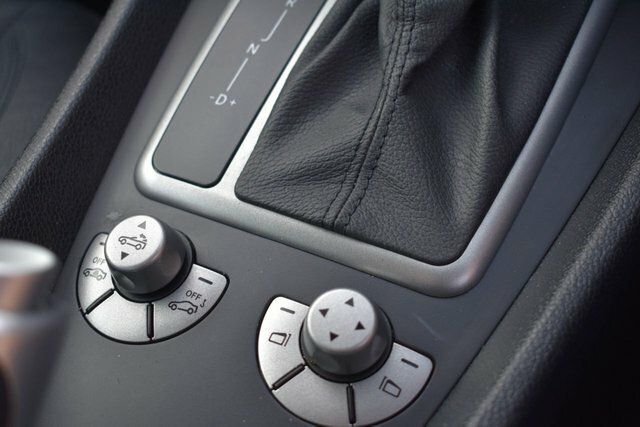 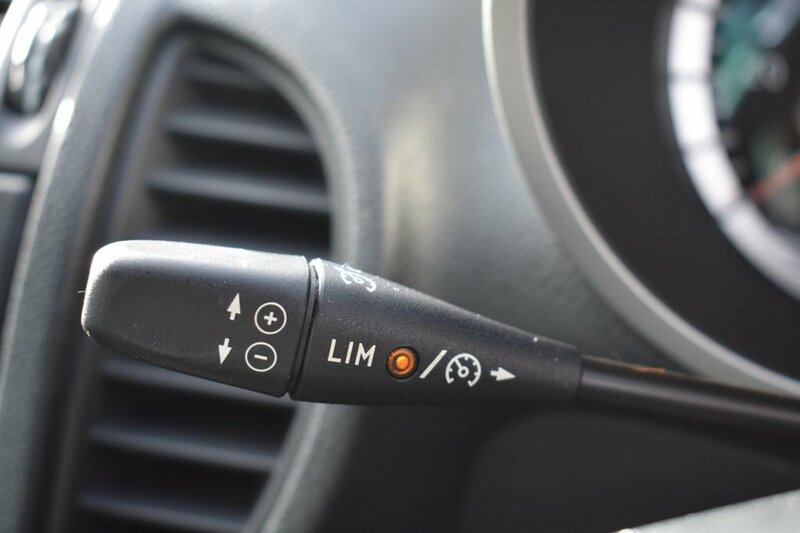 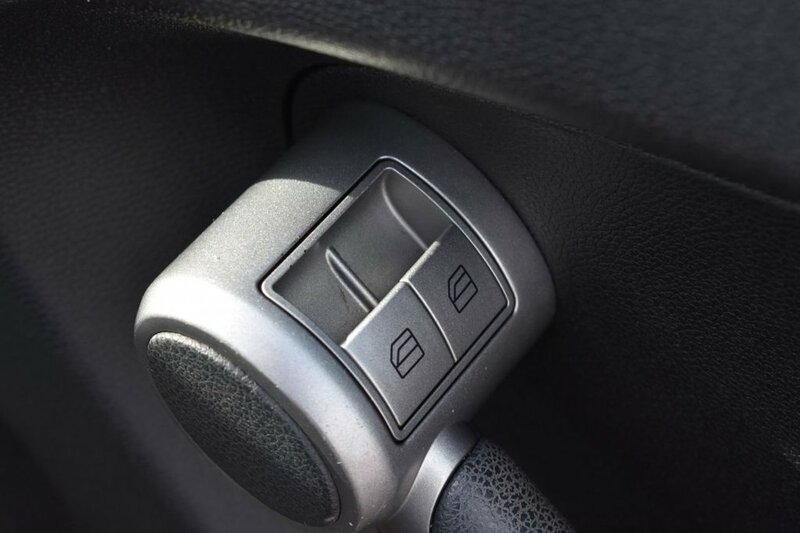 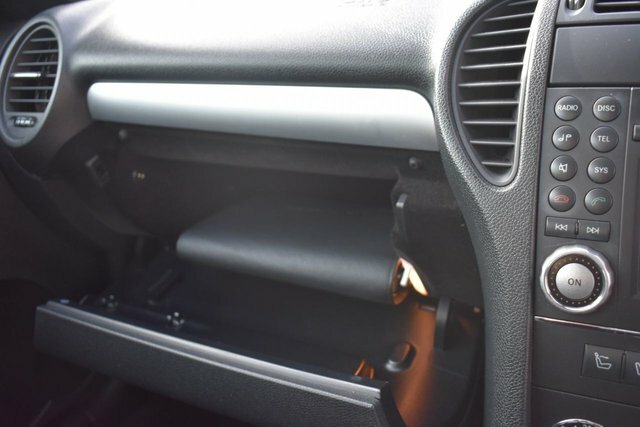 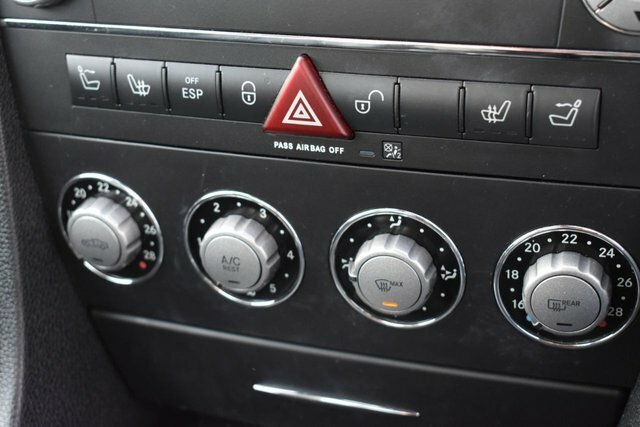 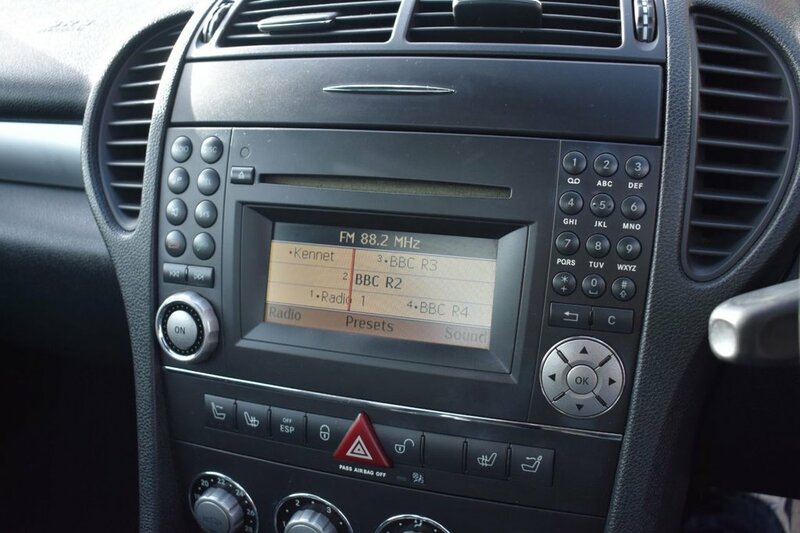 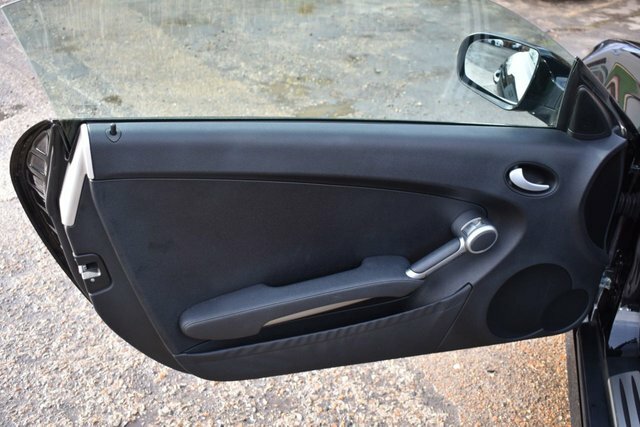 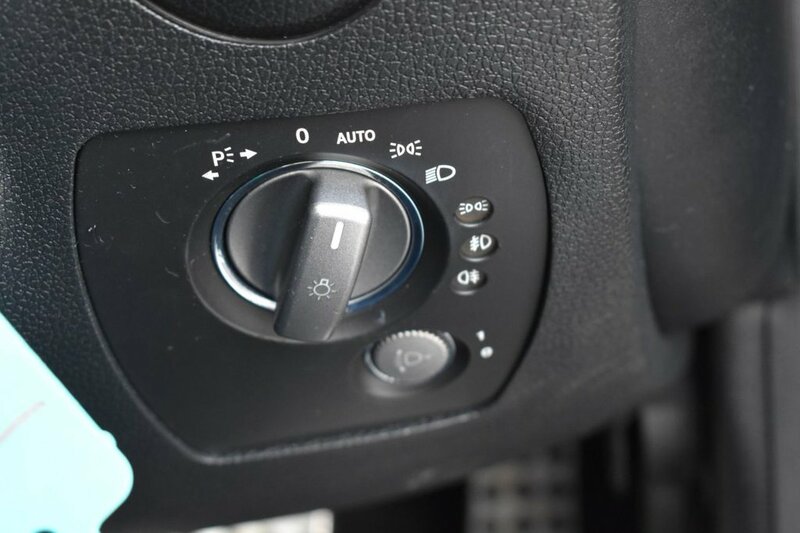 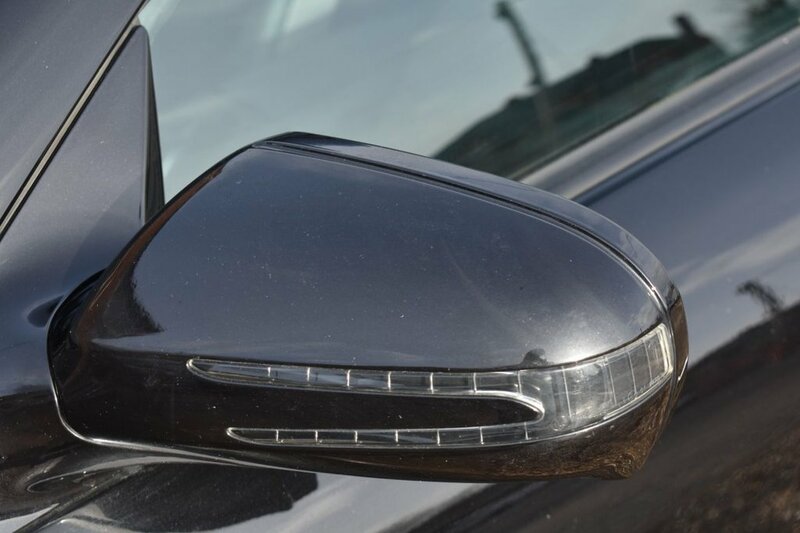 This car has an array of extras like Leather Interior, Climate Control, Heated Seats and the all important Air scarf. 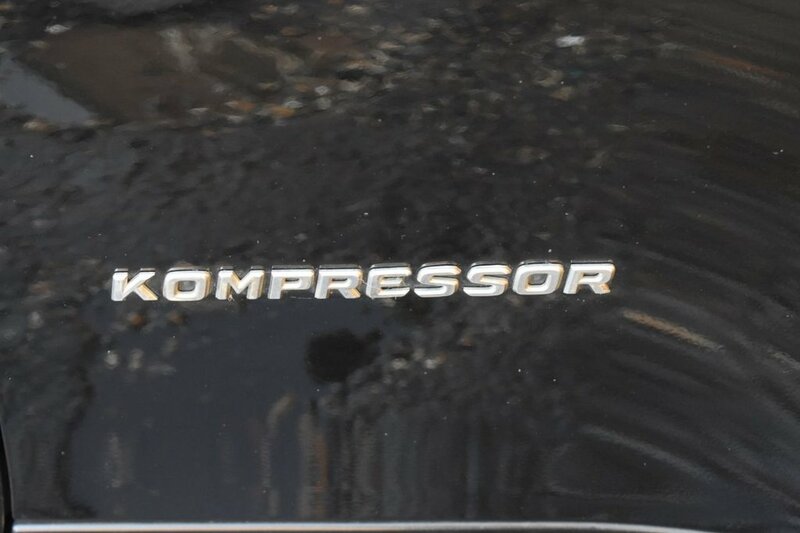 This car also has the added benefit of a documented service history. 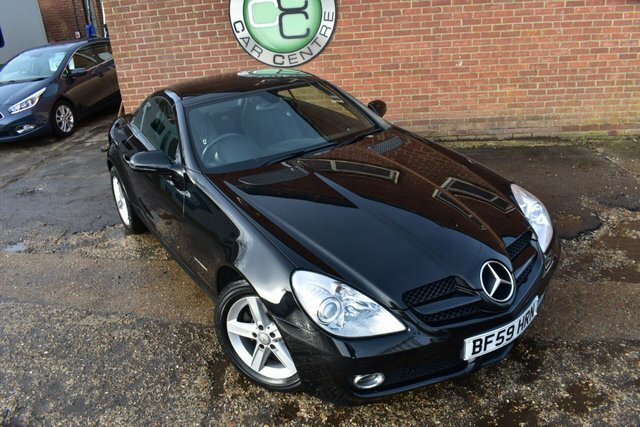 This car really is a gem and its been a while since we have seen a car of this age in such outstanding condition.